The Mission of the Bradford Public Library is to be a center of lifelong learning through our collection, technology and historical materials. 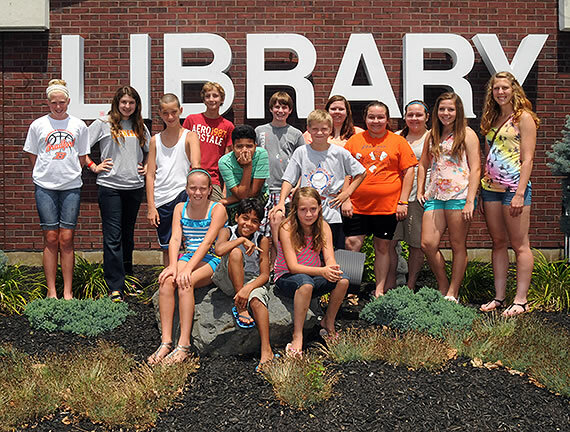 The Bradford Public Library provides information and resources in printed, audio, electronic, and visual formats along with computer and mobile device Internet and WiFi access, two study rooms, a historical room, community room, and special programs/events for patrons and the public throughout Darke and Miami counties and the Miami Valley region. The Bradford Public Library is located at 138 E. Main Street and staff may be reached at 937-448-2612 during regular hours.